“Boy Erased” serves a valuable role because it educates the public about the wrongness of gay conversion therapy. However, the film fails to cover what happens when parents take it upon themselves to try to make their children who are LGBT become heterosexual, expert Caitlin Ryan said. Ryan is director of the Family Acceptance Project, a ground-breaking research, intervention, education and policy initiative that works to prevent health and mental health risks for LGBT children and youth. In the film Nicole Kidman and Russell Crowe play Nancy and Marshall Eamons, devout parents in Arkansas. They discover their son Jared (actor Lucas Hedges) may be gay when a college classmate outs Jared in order to hide that he raped him. Marshall, who is a Baptist minister and car salesman, consults other ministers and decides to send Jared to a Love in Action gay conversion program. Jared soon learns he is trapped in the program and cannot go home until he proves he is no longer attracted to men. 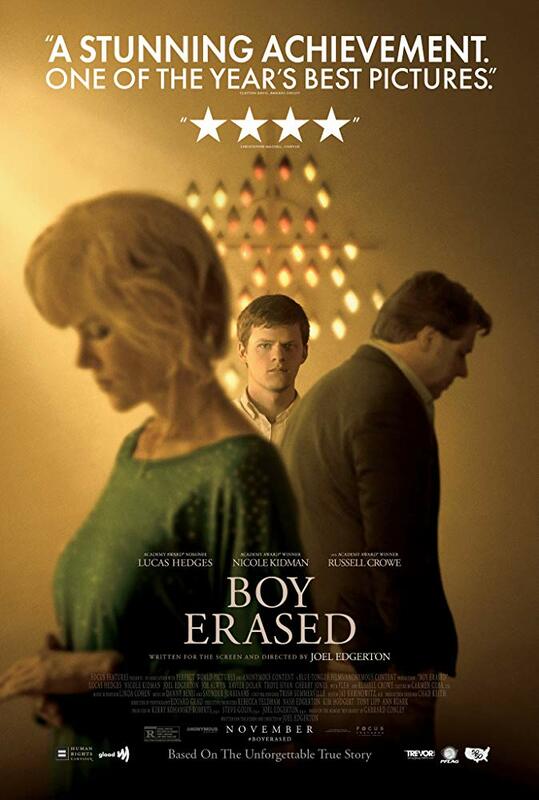 Watch the film trailer and use Fandango to find out where “Boy Erased” is playing near you. And learn what NASW staff had to say about “The Miseducation of Cameron Post,” another film about conversion therapy. Ryan, who is a National Association of Social Workers expert on LGBT issues, said she admires the way the film shows what parents experience as they learn to accept their son’s sexuality despite their religious beliefs. The Family Acceptance Project works with families from different racial, cultural and spiritual backgrounds to help support and protect children who are LGBT. However Ryan said the film focuses on conversion therapy programs where parents send children and not what occurs when parents try to change the sexuality of their children within their homes. This is a common practice. A recent Family Acceptance Project study found that 21 percent of young adults said their parents or caregivers tried to change their sexual orientation at home when they were adolescents. Meanwhile, 32 percent said the attempt to convert their sexuality was made by both parents and by therapists and religious leaders. 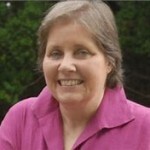 Such treatment at home and conversion therapy can have a devastating impact. According to the study, teens who experience it are more likely to do poorly in school, earn less income, be susceptible to depression and attempt to die by suicide. Although parents may mean well the ways they try to change their children’s sexuality can be cruel. Ryan remembers one family that had a child who was gender nonconforming. When the family went to the movies and other excursions the parents would physically separate from their child, not walking near them, Ryan said. The National Association of Social Workers (NASW) was one of the first organizations to condemn conversion therapy. Social workers also push for equal rights and fair treatment for all, including people who are LGBT. To learn more visit the National Association of Social Workers’ Help Starts Here website.